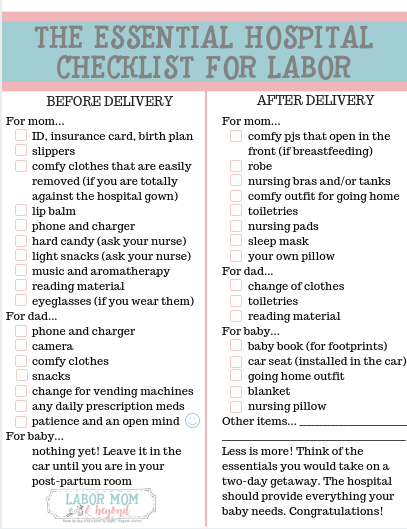 Hello, breastfeeding mamas! I have been so amazed and happy that my last post about my tips for pumping at work in 15 minutes has resonated with you and helped you out. 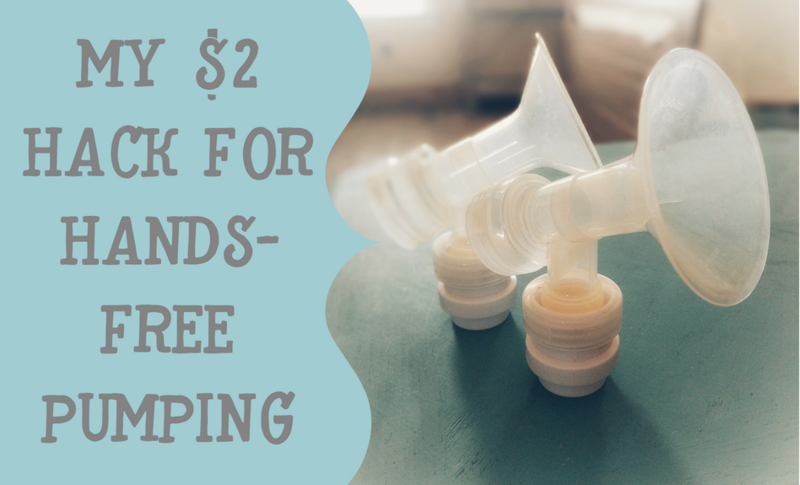 As promised, I’m here now to share with you another pumping hack: my $2 tip for hands free pumping. 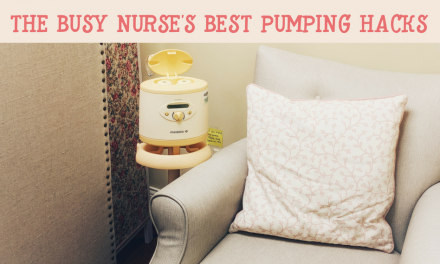 Like every other new mom, I struggled with knowing how to pump, when to pump, how much to pump, and how often to pump. Returning to work was a big deal. As you probably know from the blog, I’m an L&D nurse. We work 12 hour shifts, and rarely get proper breaks. 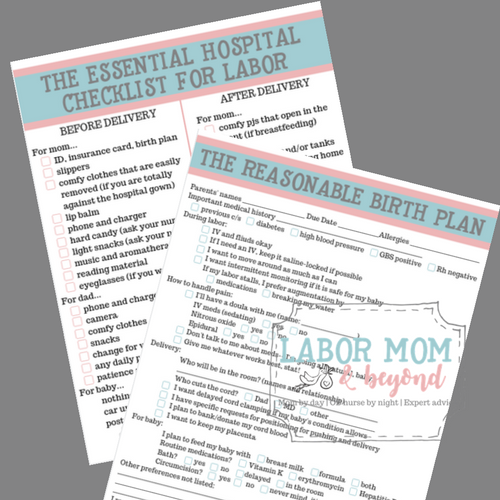 That post about pumping in 15 minutes or less was born from my very real experience of never really having time to pump at work, but desperately wanting to keep up my milk supply for my babies. 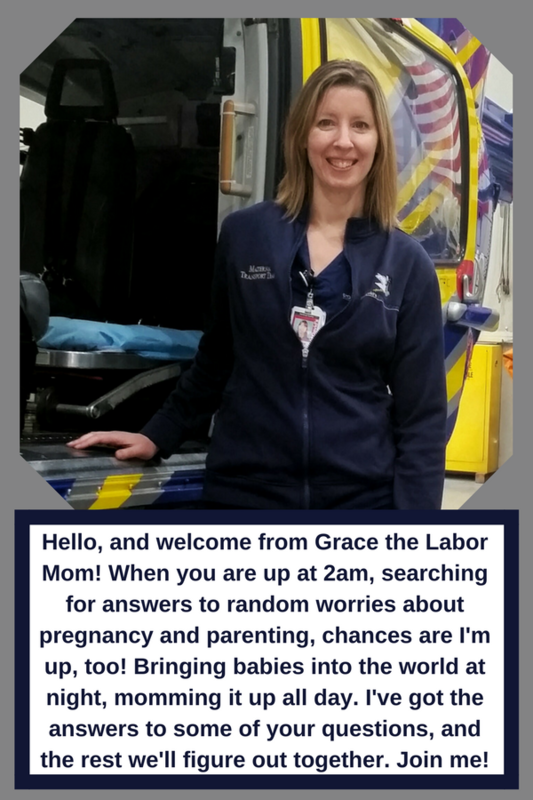 I’m no stranger to marketing, and I knew that there are a lot of hands free pumping options available. This was a priority for me, because I need my hands to be free while pumping for more important activities like… Facebook scrolling. The options out there didn’t really speak to me, though. #1– They seem awkward and time-consuming. We aren’t strangers in the lactation room at my work (ain’t no one got time for that), and I’ve seen the procedure of strapping one of those hands free pumping bras on. I’m busy! I don’t want to worry about wardrobe changes. #2– Like all things connected to pregnancy and babyhood– they are super-duper expensive. A co-worker suggested the tip of cutting slits into a sports bra to DIY a cheaper version of those hands free pumping bras, but that just goes back to reason #1. I wasn’t a fan of wearing a bra with slits in it at work all day and sure didn’t want to have to change into it. 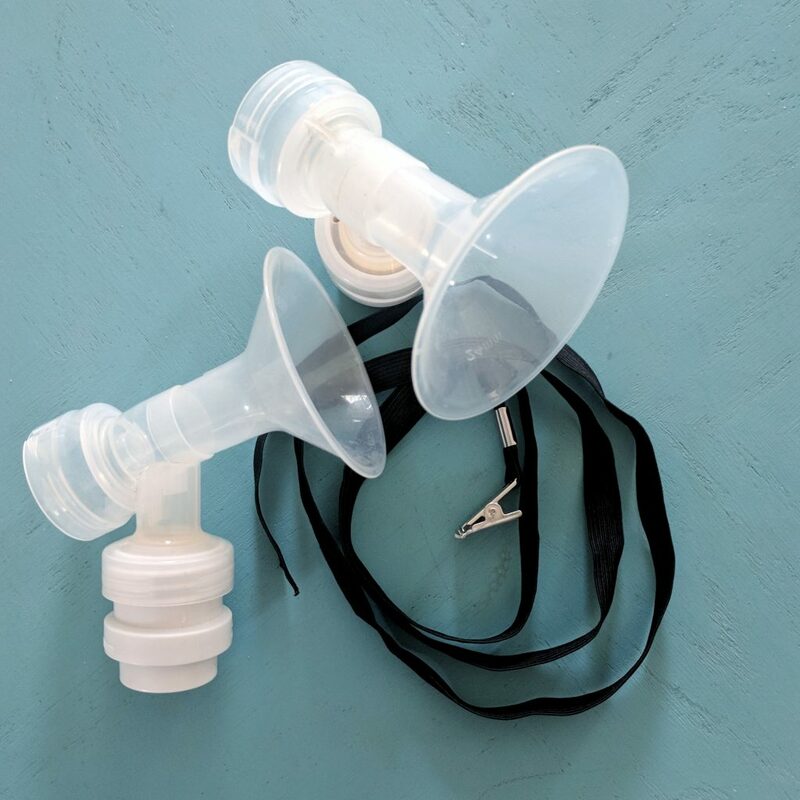 I will say that I have used my $2 hands free pumping hack with several different nursing bras and tanks, and it helped with all of them. However, by far it was fastest and most successful when I wore my standby nursing tank (shown in the video). They must not make this particular nursing tank anymore because I have searched the internet for it to give you a link. So sad! There are similar ones out there, though, like this one and this one. The key is the crossover front. It tucks in the pumping flanges and holds them there so well. You can get this style in either a bra or a tank. I like having an extra layer under my scrubs, so the tank was perfect for me. I used it for about a week before ditching it. It did work, but it took a couple of minutes to get it set up correctly. Plus, when I had it snug enough to be hands free, it put some strain on my neck. No bueno. It came with a second elastic band that was to be used for reinforcement if needed. I didn’t think I needed it. Little did I know, that would be my saving grace. All that extra piece is, is a length of regular elastic– the kind you buy to use for sewing projects. On the end is an alligator clip. That’s it. That’s the hack. A piece of elastic and an alligator clip. So, if you have the right foundation, your pumping flanges are already tucked in pretty well. Depending on your breast anatomy, that may be all you need. So, the tank (or bra) holds the pump flanges in at the bottom, and then you just strap this elastic piece of genius around your chest to hold down the tops of the flanges. BINGO! You are now hands free pumping. i know it’s not rocket science, but the one thing I’ve learned in parenthood is that everyone has simple tips to share that can make a world of difference to another parent who is struggling. I hope this has helped you!